Hoop Dreams provides a high-quality, player-focused approach to youth basketball training, coaching and fundamental development. Our passion is to see our players thrive and develop both on and off the court. Founded by entrepreneur Mike Scott, a devoted and experienced basketball enthusiast, Hoop Dreams offers various programs focused on basketball player development through skills training sessions, youth leagues, camps and clinics. Mike Scott oversees all operations at Hoop Dreams. Mike established HD in 2007 to provide quality basketball experiences and programs for players seeking to learn and train at a high-level. 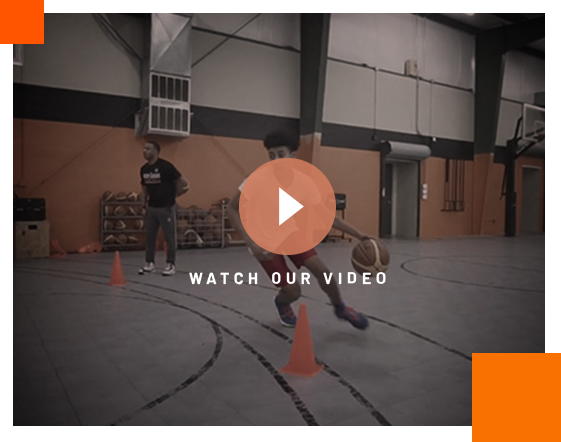 Our youth basketball training programs are designed to accelerate and grow the basketball skill set of any player, regardless of age, ability or experience. At Hoop Dreams, we believe that participation in organized youth sports activity is about more than just a sport – it’s about the entire experience for the parent and the child. It’s what we call the “Hoop Dream” experience. We offer basketball camps to improve individual fundamentals that take your game to the next level. You’ll work with our top-notch, dedicated trainers in a fun, competitive and energetic environment.